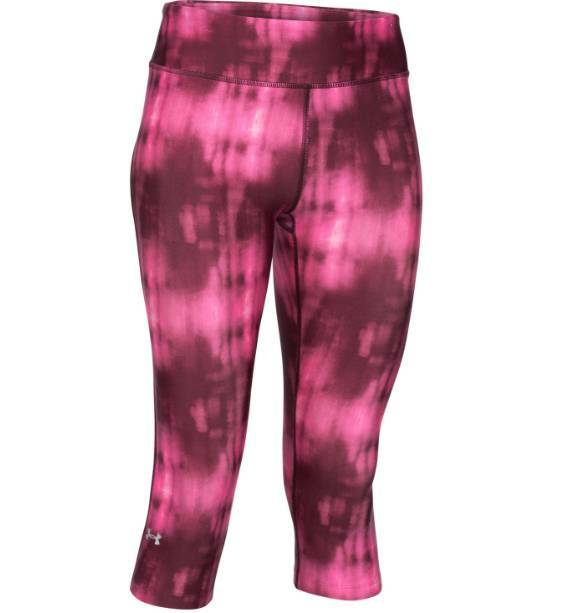 This pretty trendy capri pants for women running from Under Armour is a wonderful running shorts. This running tight you can obviously use very well during a workout at the gym. By unique technologies keeps your body cool and dry. The compression fit fit provides muscle support and care for a faster recovery. The running pants have a nice wide elastic waistband. Very useful is the hydrophobic pocket on the back. 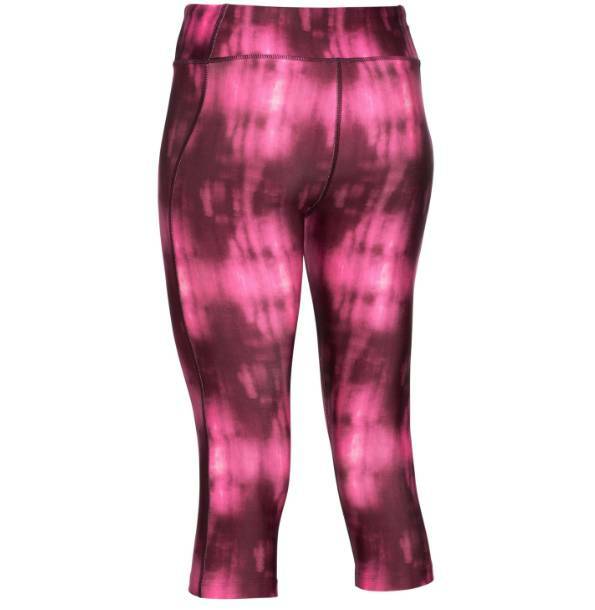 The drawstring allows also to make it back this running capris can attract good.